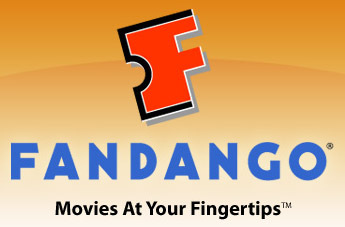 this weekend only Fandango has coupon code for $10 off two movie tickets. So basically its a buy one get one free. Hello, I read your blogs consistently. Your writing style is awesome, keep within the good work! It’s in reality a great and useful piece of info. I’m glad that you shared this useful info with us. Please keep us informed like this. Thanks for sharing.